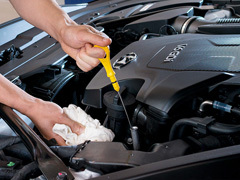 At Hyundai, service doesn't end in the showroom. For years now, we've aimed to set the benchmark in Australia for ongoing service, care and support. Why? Because we think owning a car should be an enjoyable, stress-free experience. 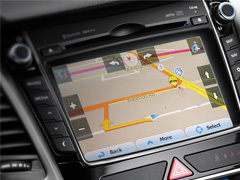 Hyundai iCare includes Lifetime Service Plan, 5-year Warranty, Sat Nav Update Plan and generous Roadside Support Plans. All designed to help you get the most out of your journey with us. 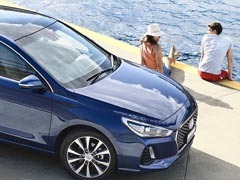 As you drive away in your brand new Hyundai, you're instantly eligible for Australia's most comprehensive, fully transferable Lifetime Service Plan. 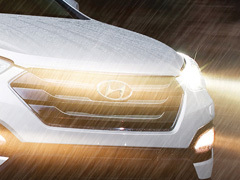 Each new Hyundai passenger vehicle (including the iMax) is backed by Australia's first 5-year unlimited kilometre Warranty*.